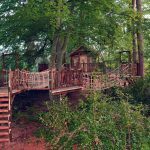 With the house renovation in full swing, the parents wanted to bring some magic to the garden area as well. 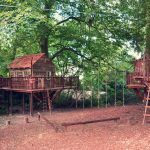 An extensive renovation was happening to the house and grounds, recently purchased by this busy family. 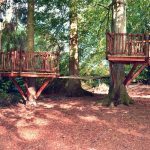 The gardens included with them an extensive woodland area that in places was quite boggy underfoot, especially in the rainy months. 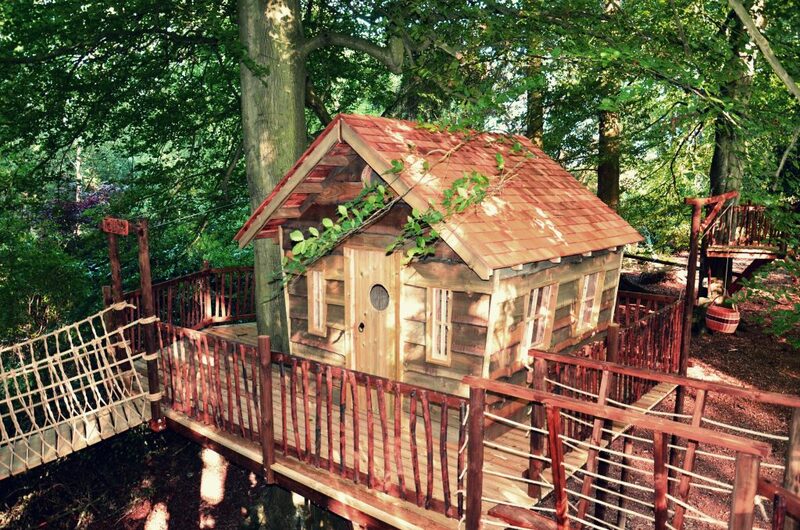 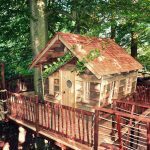 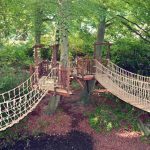 The woodland had been unmanaged for years and they wanted to find a way to utilise this magical space. 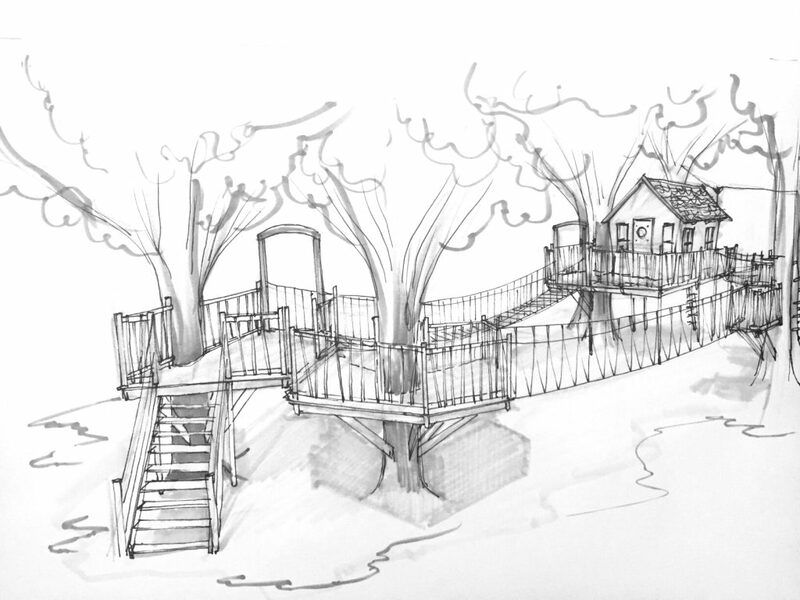 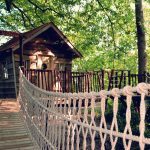 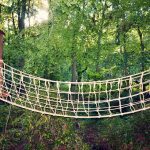 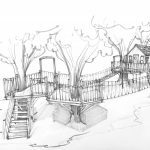 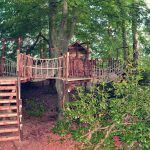 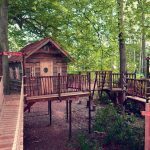 We came up with the idea of linking walkways across the boggy areas leading over the stream to a large platform with a spacious treehouse to one side. 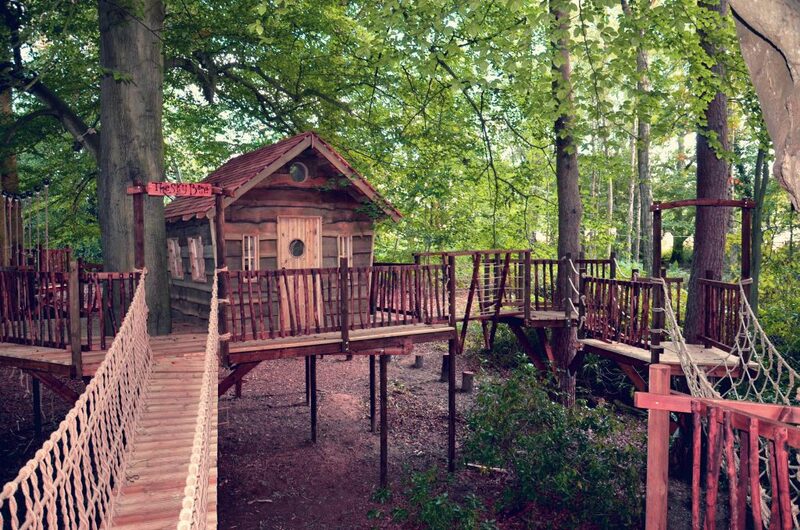 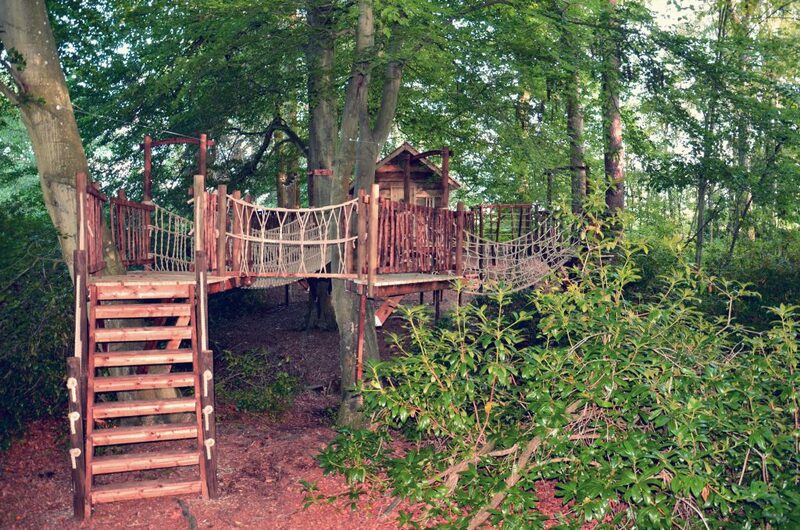 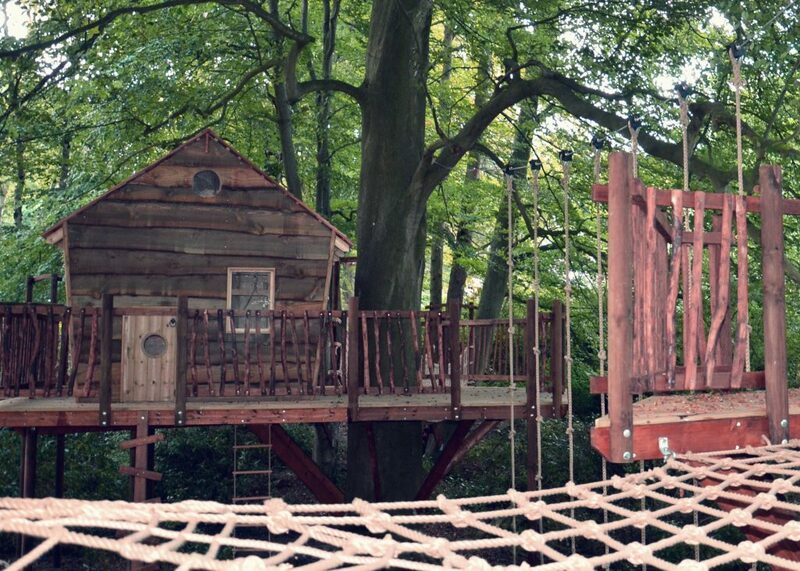 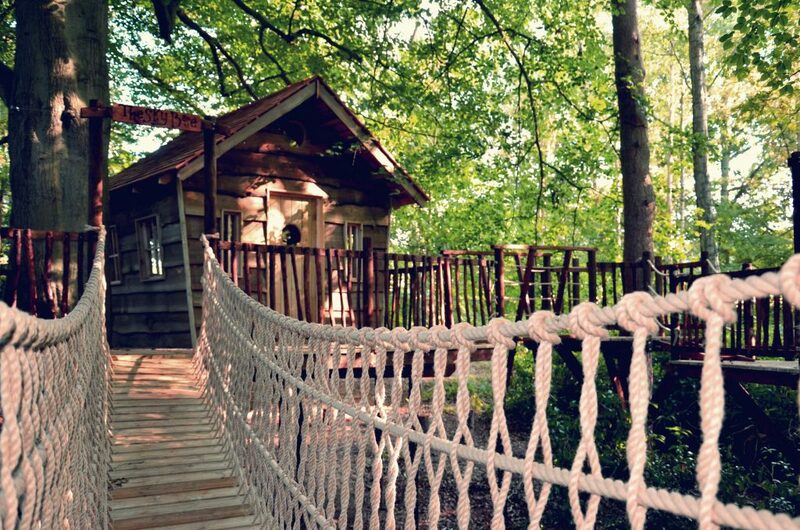 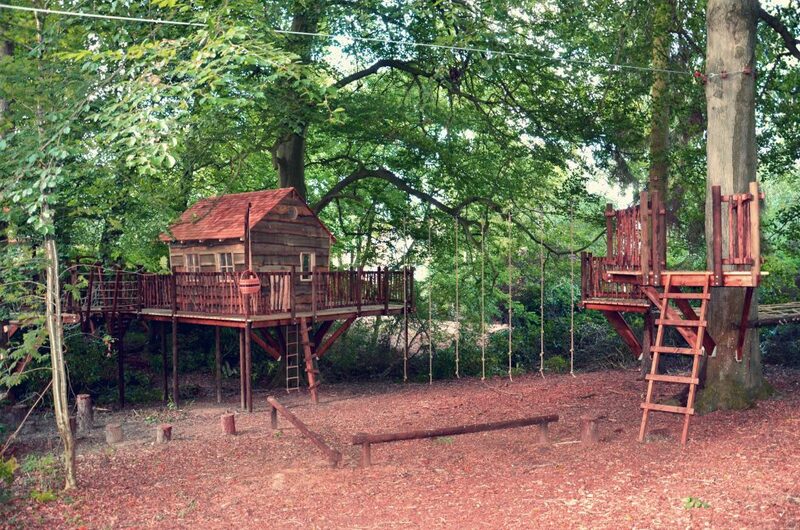 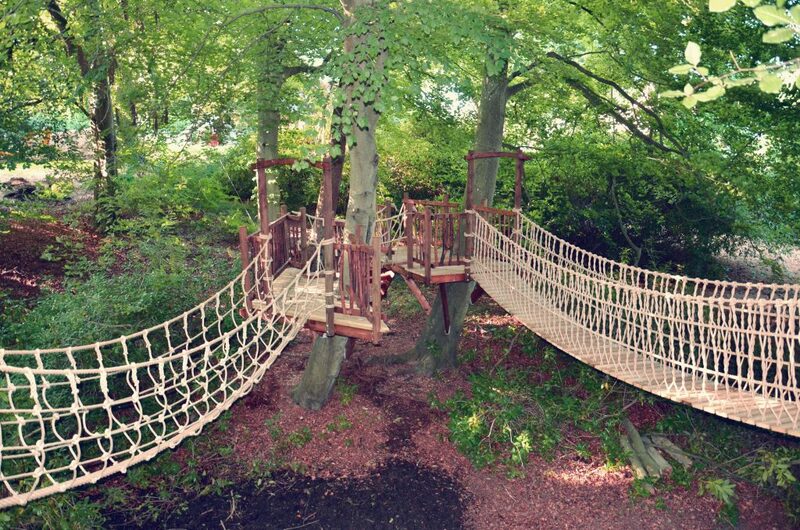 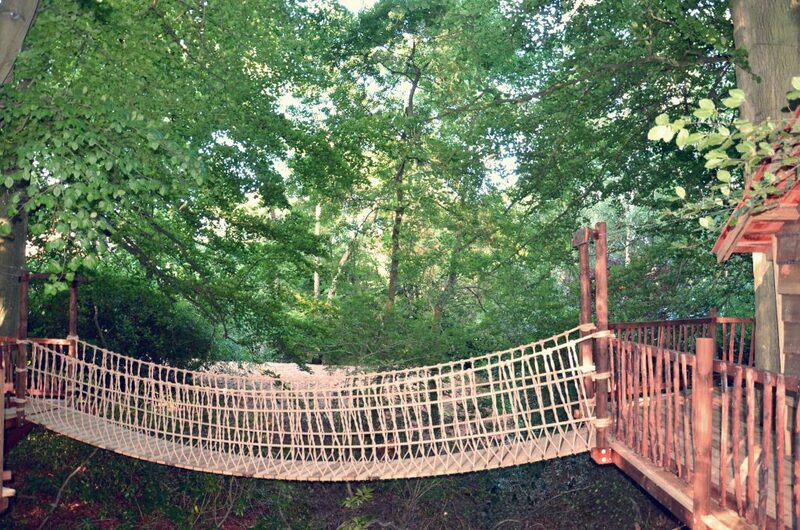 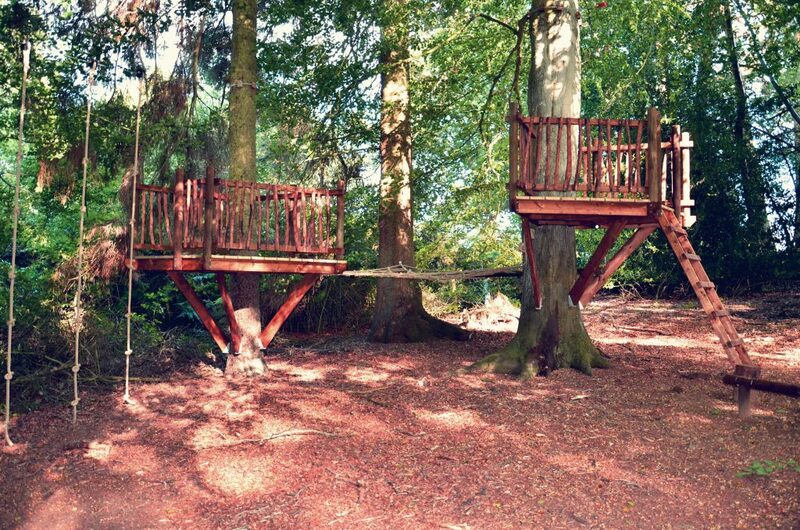 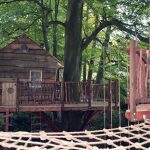 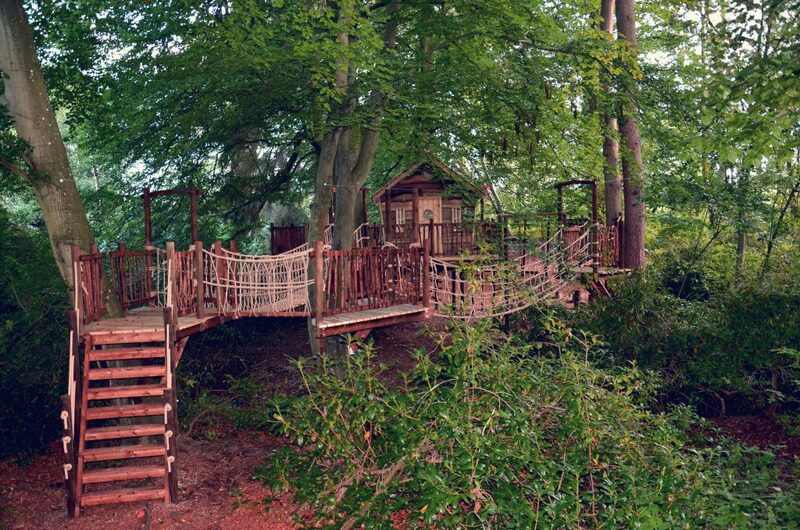 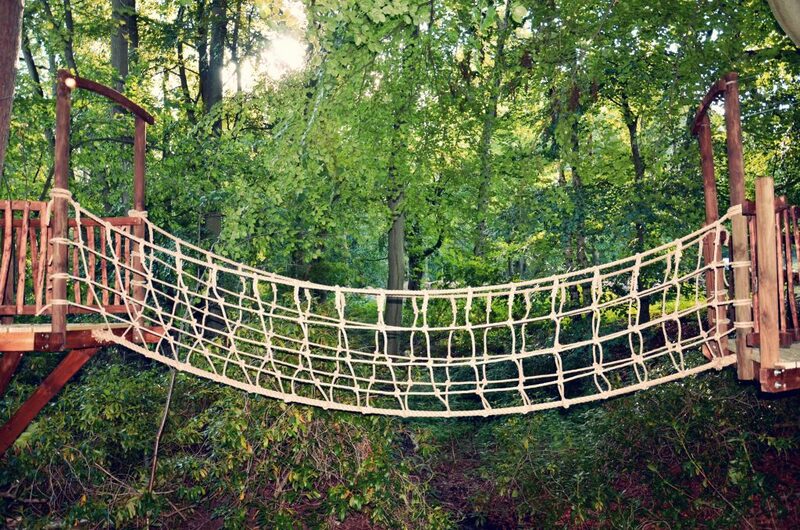 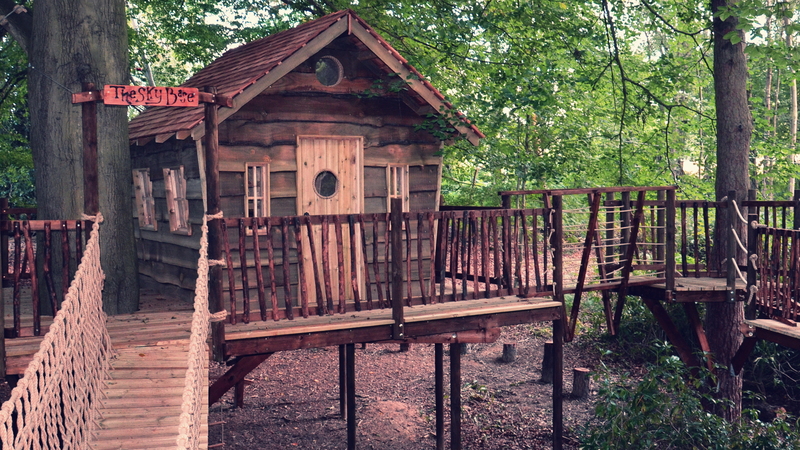 The circular play leads you deep into the woodland with a zip wire at the far end. 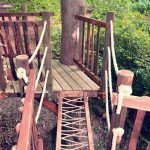 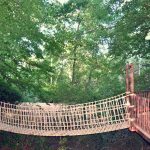 And you can stay off the ground via stepping logs and balance beams, back up onto different walkways to come back to the start. 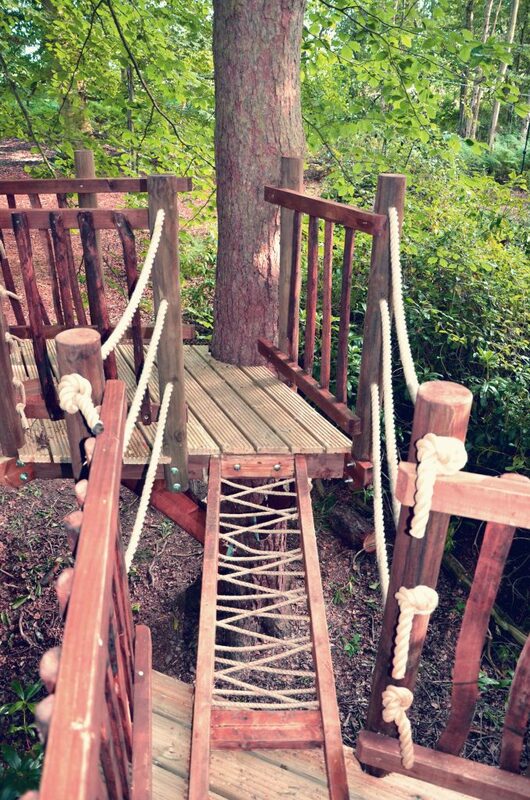 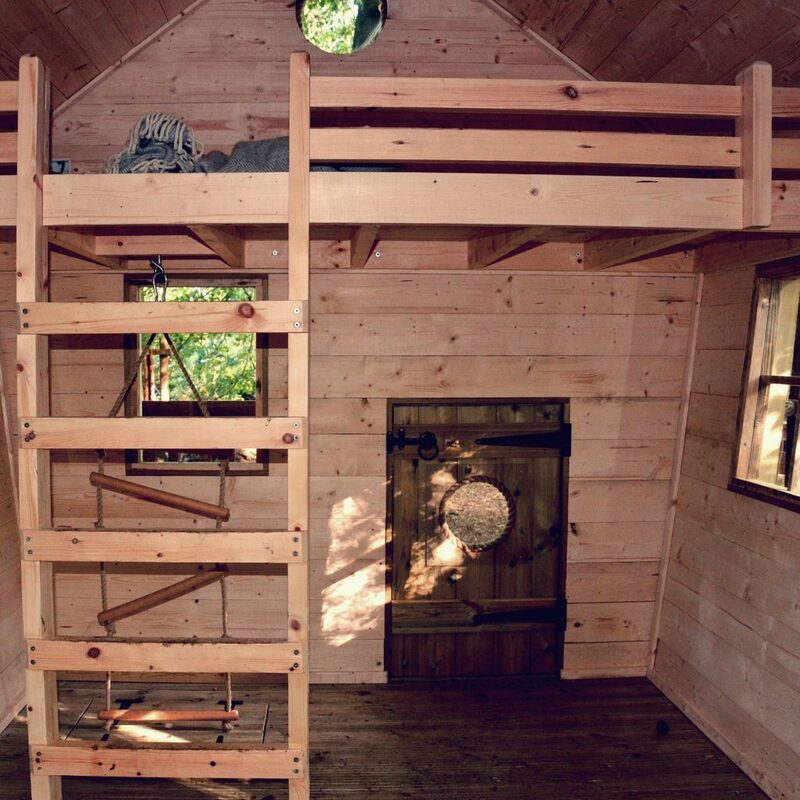 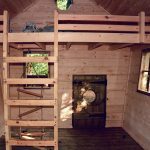 Just the kind of exciting raised adventure scheme to give the family the chance to use the space whenever their hearts desire.